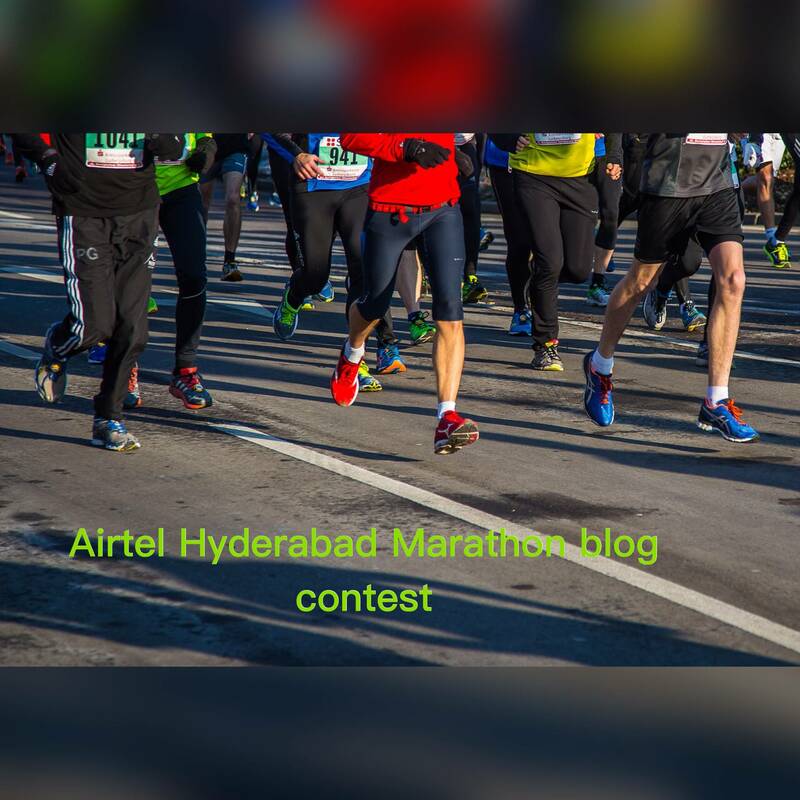 This contest for all Airtel Hyderabad marathon participants.To participate in this contest all you have to is write a blog about your marathon experience and how did you prepare for this event.Best entry win Fitness tracker. There is no upper limit.Add the Tag - "Blog-A-Marathon Contest1 without quotes.This is mandatory.Blog submission period - Aug 20 to Aug 31 and Share it among their friends, family and social networks. The blog with the most views and quality of the writeup (judged by Livingit editors) after the contest period will win the prize. Views gathered till the midnight of 31 Aug 2017 will only be considered. Contest Results announcement - 2nd September 2017.